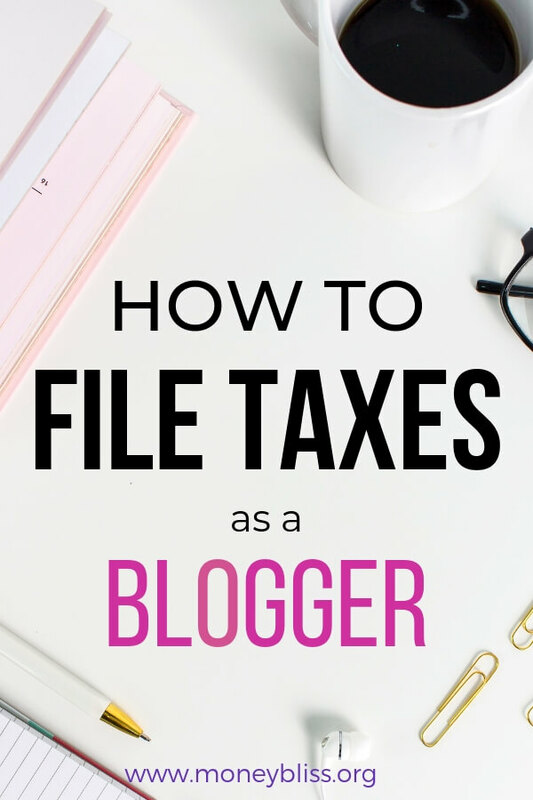 Filing taxes when your self-employed seems very daunting! Gone are the days when you as an employee you receive a W-2 in the mail and your process is very self-explanatory. Now, you have a business with expenses and income. Your focus is on how to navigate building and running your business. Filing taxes is not on most people #1 to do list. But, it is absolutely necessary – regardless if you made a profit or not. Every business situation is unique in its own way – just like your business. Just like anything else in your business… educating yourself on how taxes work is crucial for many reasons. First of all, filing taxes promptly is key. Next, an audit is the furthest thing anyone wants to deal with. Lastly, the deductions as a small business owner can benefit your tax situation. Full Disclosure: I am not a licensed CPA. I am a fellow business owner, who has learned tips and tricks on how to file self employed taxes. These tips are to be used as help you be able to file your tax returns online using an automated software like Turbotax. Every business situation varies greatly. If you have legal issues or unknown variables, please consult with a tax professional. This post deals with filing taxes for the United States, so if you are outside this country, your laws may vary. This is probably the #1 overlooked aspect for many online business owners especially for bloggers. Are you a sole proprietor? An S-corporation or C-corporation? Incorporate as an LLC? If you haven't declared a classification, learn more about the various business structures. Also, make sure you requested an employer identification number (EIN) from the IRS. The tax rules vary by each type of business structure, so that needs to be declared before paying your self-employment taxes. To figure out how you need to file based on your entity, start with the Beginner’s Tax Guide for the Self-Employed. 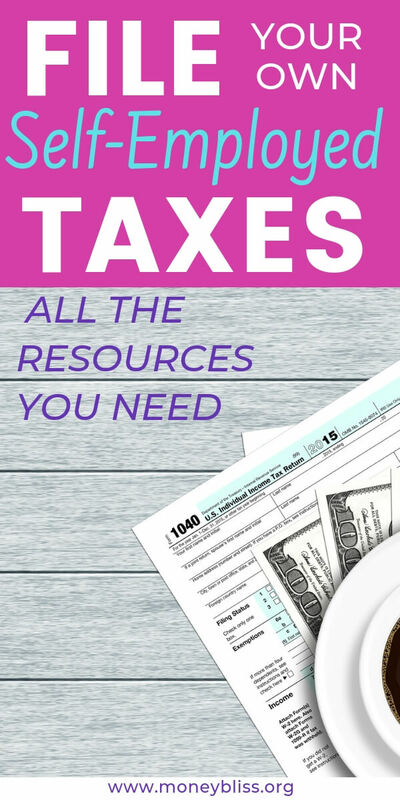 Regardless of how much money you made, you are required to file taxes for your business. Period. Track your income each and every month. Specifically, fox tax purposes, the income that actually hits your business bank account. Not what you earned this month and will be eventually be paid out in 30-60 days. The actual money that can pay for business expenses or yourself. That is the income that must be declared when filing self-employment taxes. Typically, most companies will issue a 1099, which will show how much income you earned from them. Not all of them will. So, take it upon yourself to track your income. Also, free products and services count as taxable income and should be reported. So, if you received a free product in exchange for a review on a blog post or social media, it counts as income. If you received some brand swag without any obligation or advertising requirements, then it is a gift and in most cases would not count as taxable income. You can track income by paper and pencil. If you prefer digital, here are some bookkeeping tools I recommend: Freshbooks, Quicken, MoneySpire, or Wave. Key Note: It is possible to receive two companies declaring the same income twice. Thus, it is important to know what your income truly is. Any of the above tools can help reconcile. Regardless of whether you decide to file taxes yourself or hire it out, you still need to prepare all of the tax paperwork necessary to file taxes. Personally, I think gathering all of the documentation is more work than using an online tax software to actually file the taxes. 1) Search out a qualified tax professional in your area. Ask for quality referrals. Take time to interview a couple before deciding on one to work with. Make sure they are versed in your type of business – both for income and deductions. 2) Use TurboTax Self-Employed and their self-guided process. (It is truly self-guided). Plus there are live CPAs to ask any questions. Honestly, I would stay far, far away from the pop-up tax shops. They might be decent for filing an easy personal return, but their employees may not be versed in small business situations and the variables. Plus they are costly option. It doesn't matter which option you choose to file your taxes for your business. Either way, your taxes must be filed and on time, too! Yes. Breath in through your nose. And out through your mouth. Deep breath. By starting your taxes when you are calm, you are able to think clearly. In this post, I reveal one of the silly mistakes I made by not thinking clearly when filing taxes. Depending on how well you tracked your income and expenses during the previous tax year will determine how much time this step will take. Many companies email their invoices and receipts, so you must organize your digital files as well as your paper files. Personally, I prefer storing everything digitally with a cloud device. A couple of options to organize paperwork. 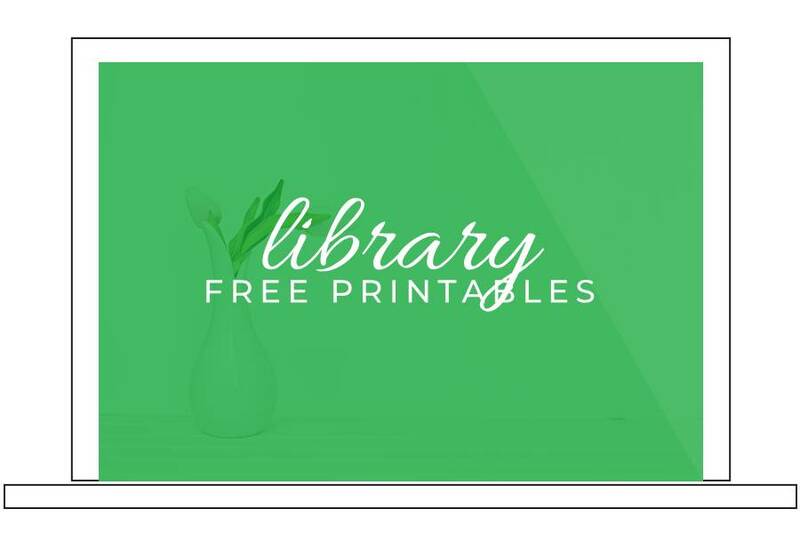 You can use a digital option like FreshBooks. Also, having a business receipts organizer on hand is super helpful. It is easier to put off this step, but it takes longer to sort in the future. If you use any contractors, virtual assistants, or affiliates, then you are required to file a 1099-MISC for their income/earning by January 31st. Even earlier if possible! Very simple to do with TurboTax Self-Employed. This is one little step that you never want to overlook because the penalties add up. The caveat is you must claim all of your income. Everything from cash to product sponsorships, giveaways – even that free stuff that was given to you. It all counts as income. **Be careful – some companies may pay you out through a gateway like Paypal. You may receive a 1099 for xyz company and Paypal counting your income twice. Both are legally required to submit the paperwork. But, the business counts the taxable income once. Do you know…How to Make the Right Financial Decisions when Marketing Your Business? According to the statues, you are able to write-off expenses related to your business. Since the guidelines are constantly changing, check out out the pro's constantly updated list of the Top Tax Write-offs for the Self-Employed. To track expenses (and income, too), FreshBooks, Quicken or QuickBooks can help make the task much easier! You may have to file quarterly taxes with the government. Even if you don't, you still should be setting aside money for tax time. As a general rule, if your tax liability is $1,000 or more for the year, you are expected to make estimated tax payments. Setting aside at least 25% of all income shouldn't leave you with too many surprises come tax time. Also, TurboTax will help create all the forms you need to file quarterly taxes! 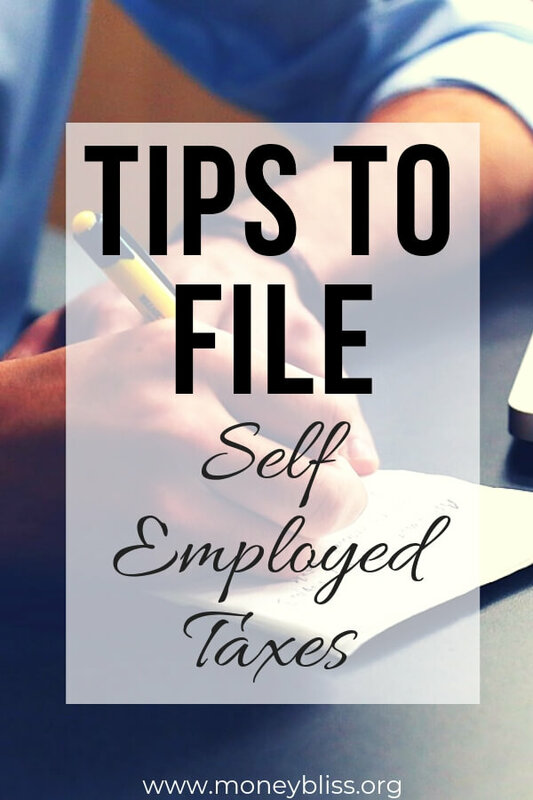 There are the simple tips to file self employed taxes. It doesn't matter if you use a tax professional or a software like TurboTax. Make sure you are filed on time! While it may seem daunting to file your own self employed taxes, in reality it truly isn't. The key to remember is to be honest. Always, tell the truth and nothing but the truth. Over-inflating business expenses and not claiming all of your income is a recipe for disaster – specifically called an audit. To make tax time easier, organize organize your finances. That simple step will make filing taxes much easier. 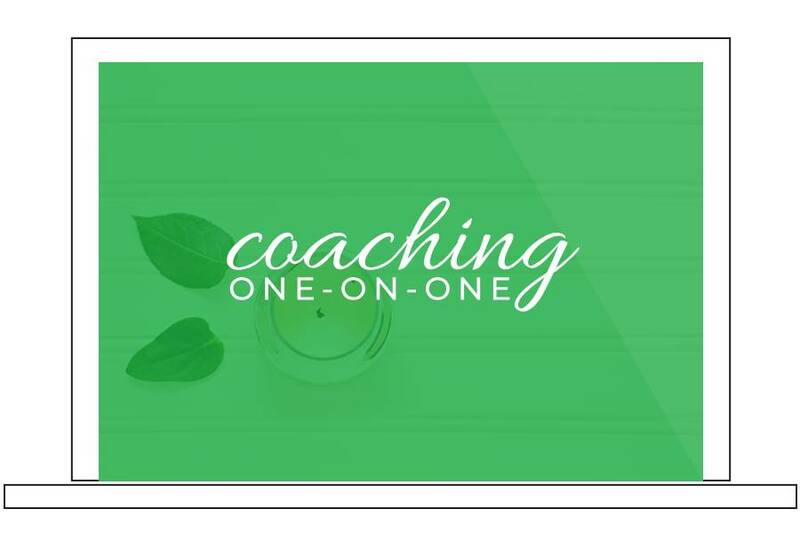 Interested in growing your business, earning more income while living life to the fullest? 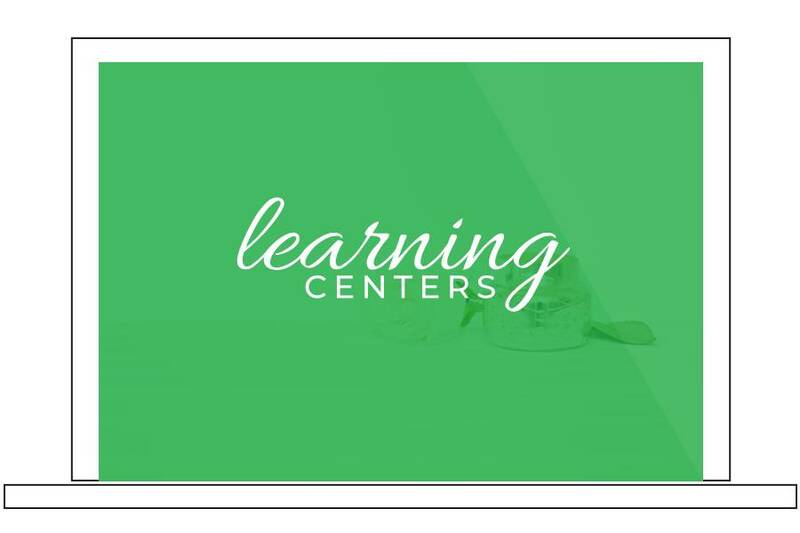 Enter your email address to get our Biz Tips to your inbox. Success! Now check your email to confirm your subscription. **There is a very important email waiting for you. Please take the time to click the link! You must do this! You will be on your way to Money Bliss!